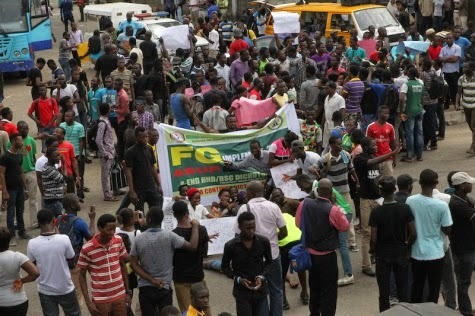 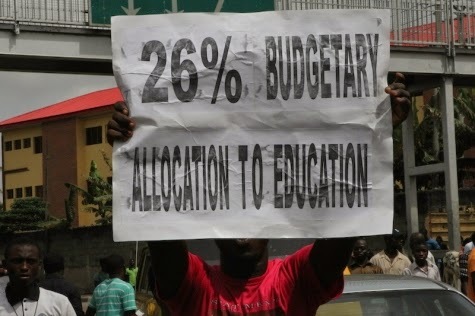 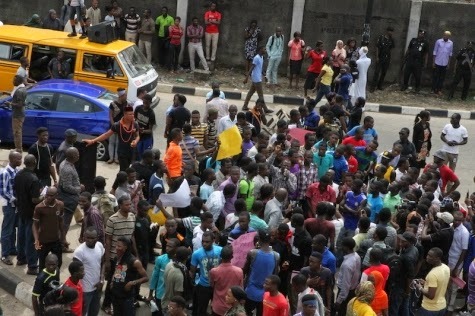 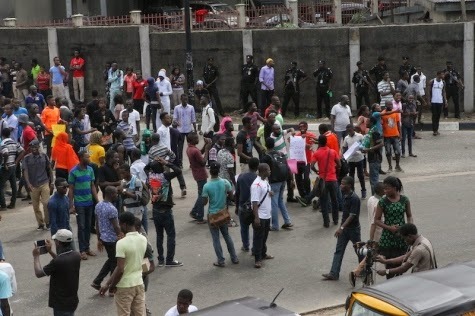 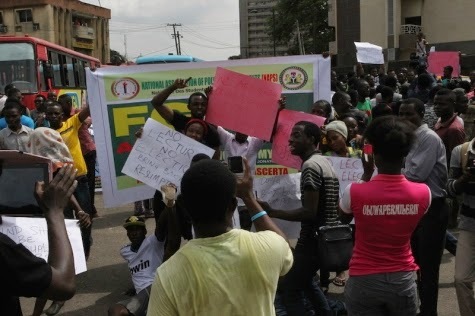 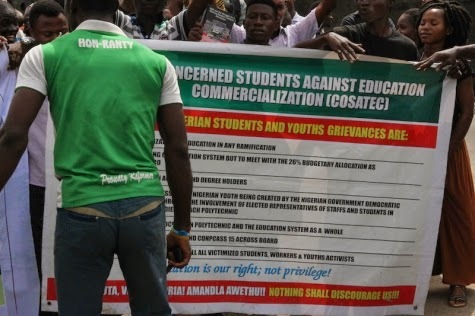 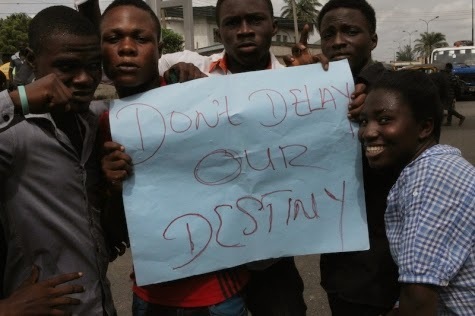 Polythechnics and Colleges of Education students protest in Lagos | Nollywood Life. 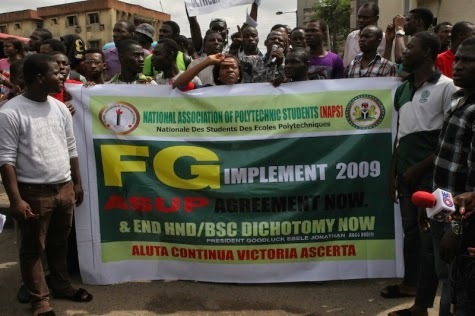 Students from Polytechnics and Colleges of Education this morning took to the streets of Lagos to protest the Academic Staff Union of Polytechnic, ASUP, strike which has been on for over 9 months now. 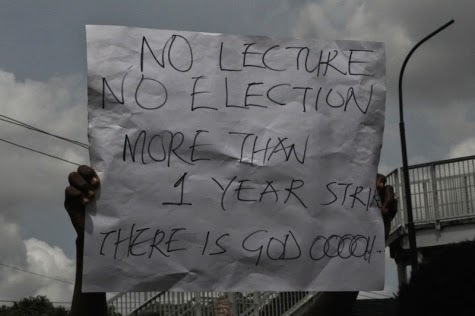 The strike has grounded academic activities in all Polytechnics and also halted the students’ academic pursuits.